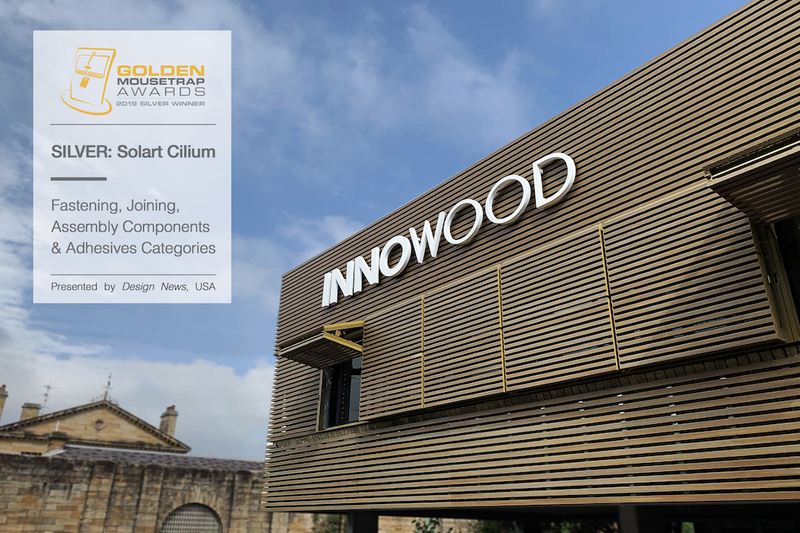 A great achievement for INNOWOOD, our SOL’ART Cilium folding louvre has won Silver at The Golden Mousetrap Awards 2019 presented by Design News, USA. 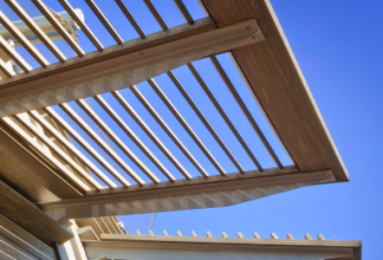 Showcasing Innowoods latest range of products including the Sol’Art Cilium Folding louvres, Premium Decking and many others profiles at the inaugural Front event. 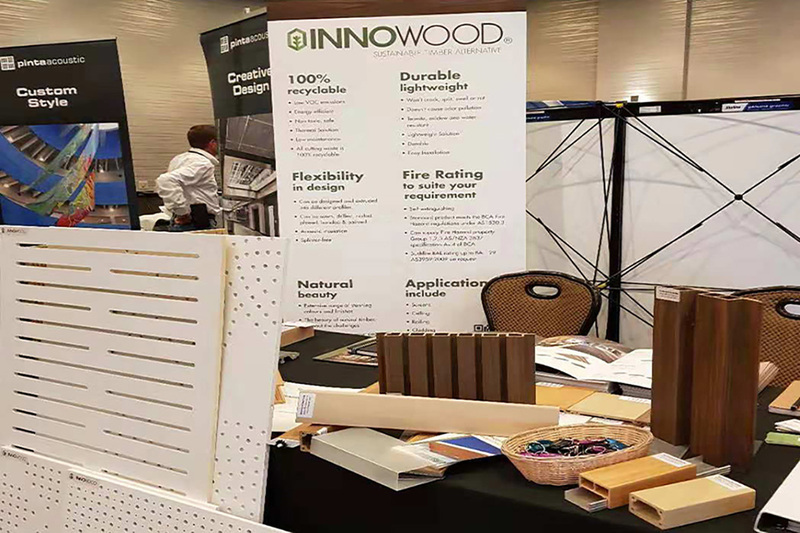 Innowood took part of the CISCA 2018 FALL CONFERENCE AND NETWORKING EVENT held from 3-5th Oct, 2018, Colorado, USA, presenting its wide range of Ceiling profiles. 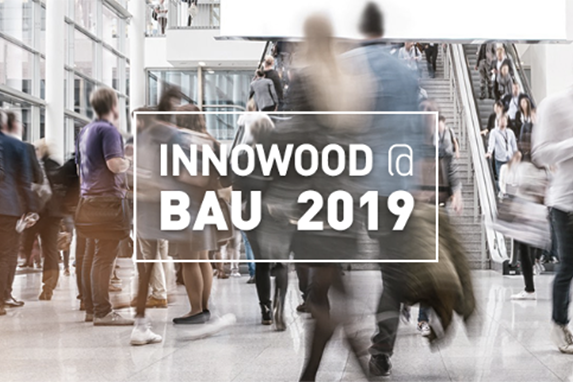 Innowood Australia and our hosts Allied Metal Group is proud to announce that we had great success at the 2018 AIA Architecture Expo, 21-23 June at the Javits Center, NY, New York, USA. 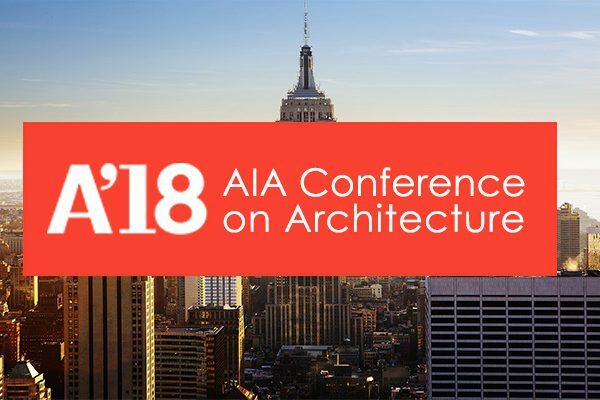 InnoCeil is featured in Architectural Product News Apil/May 2018 Issue. 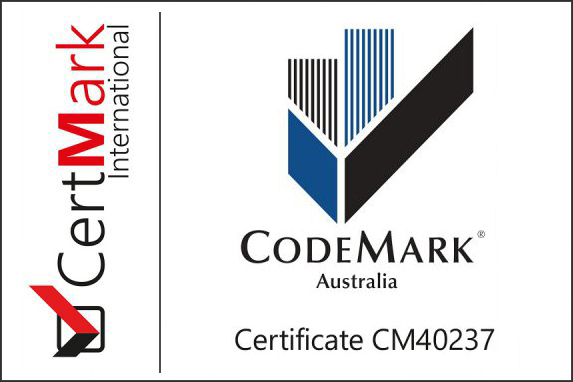 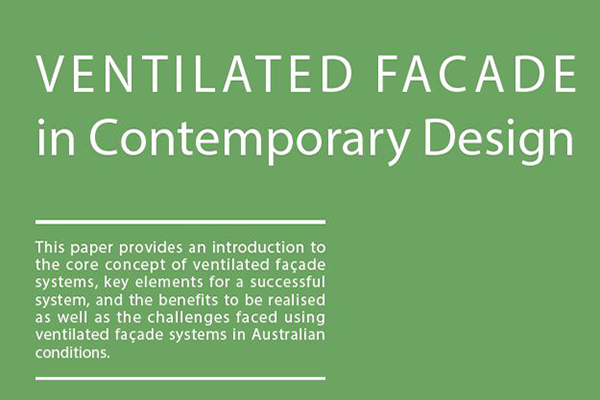 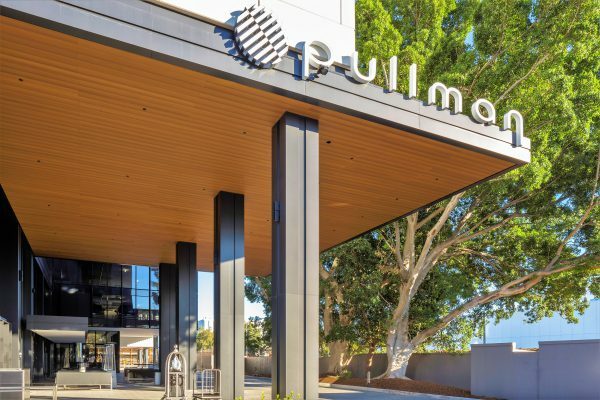  APN is a highly trusted and preferred source for product information for architects across Australia. 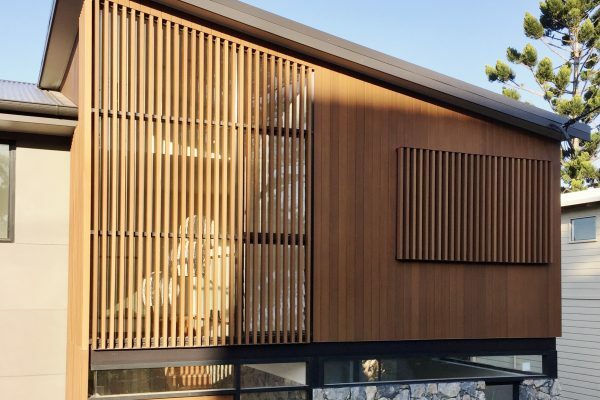 The article “INNOWOOD SHIPLAP CLADDING SYSTEM; Sustianable Architectural Best Seller” was published on the latest InfoLink Magazine. 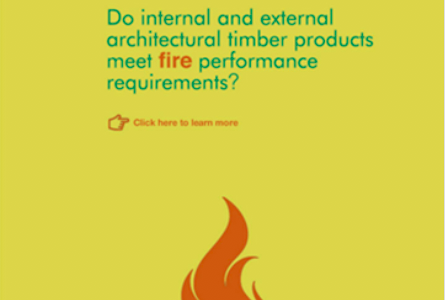 The Grenfell Tower fire tragedy has ignited an unnecessary atmosphere of hesitation among architects regarding composite timber. 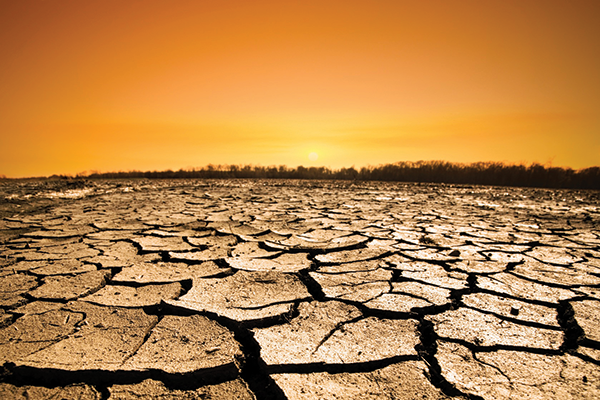 HOW LIFE CYCLE ASSESSMENTS HELP PRESERVE OUR FORESTS? 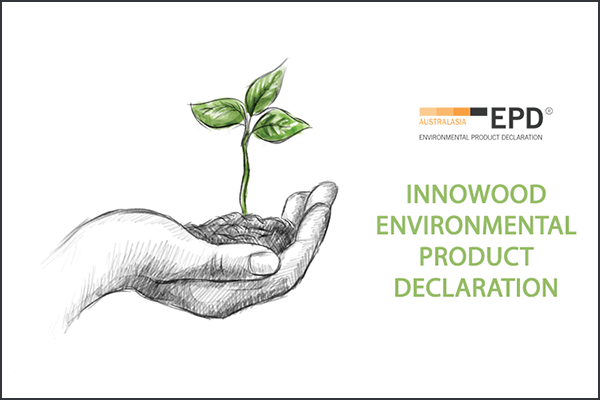 The article “Improving Transparency: How Life Cycle Assessments Help Preserve Our Forests” was published on the latest InfoLink Magazine. 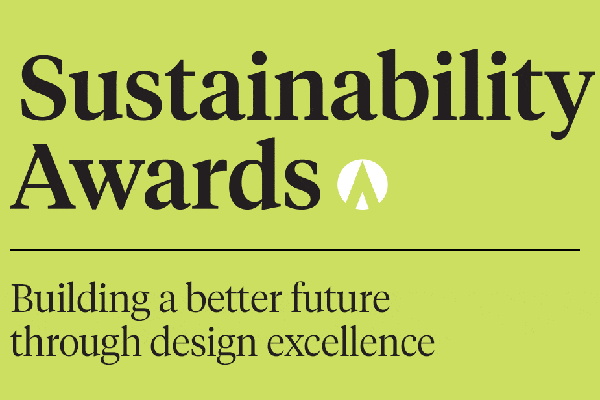 INNOWOOD is proud to be an Official Sponsor for the Sustainability Awards 2017. 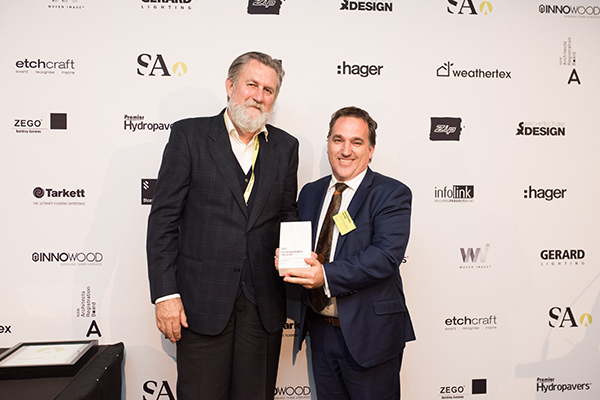 Innowood Australia took part as an official sponsor of the 2017 Sustainability Awards held, at Dolton House, Darling Island Pyrmont on 26th of Oct 2017. 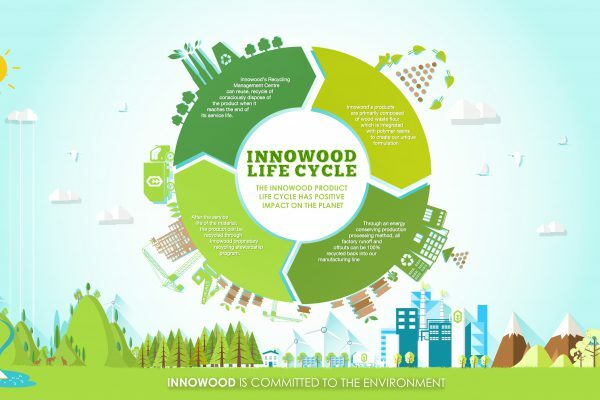 INNOWOOD is planning to further reduce it’s already carbon neutral footprint by introducing a Recycling and Replacement Service. 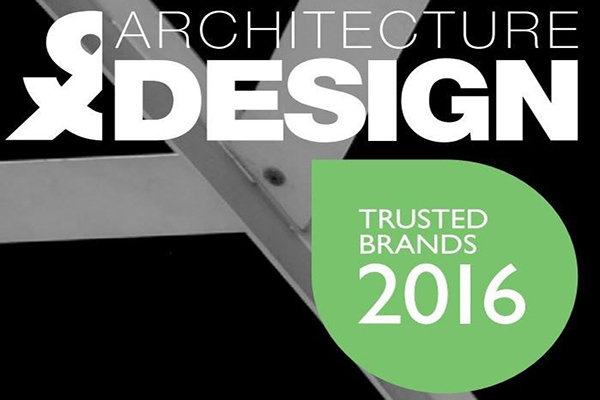 We are pleased to announce that INNOWOOD has been continuously nominated and awarded the Top 100 trusted Brands for 3 years. 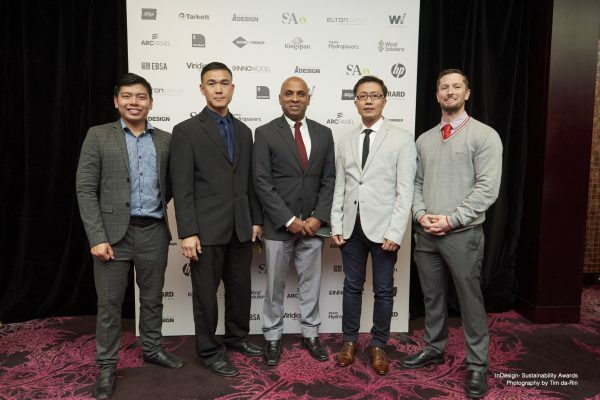 INNOWOOD was proud to partner with ‘Architecture & Design’ at the inaugural ‘ESD Connect – The Future of Environmentally Sustainable Design’ event. 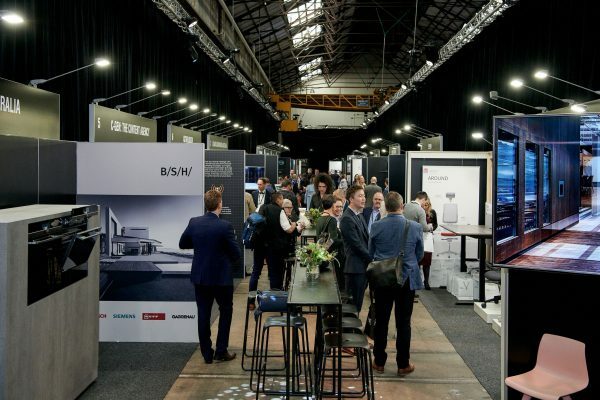 INNOWOOD, Over the period of 3 days had the opportunity to showcase a range of new composite technologies to architects, designers, developers and builders. 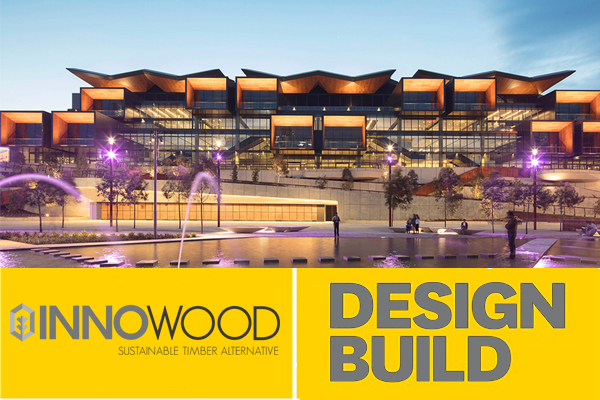 INNOWOOD as a leader in composite timber was proud to partner with ‘Architecture & Design’ at the Care Connect and Commercial Connect Events. 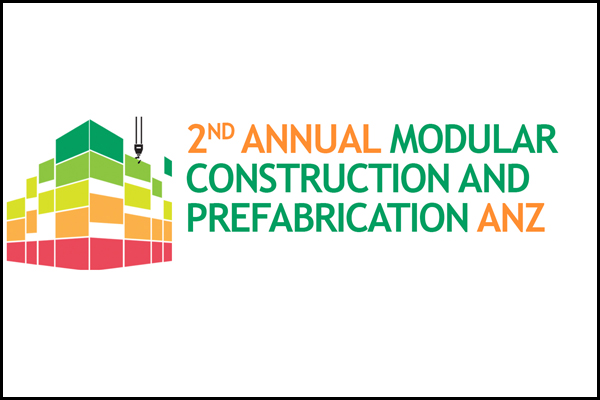 INNOWOOD has been part of this event for promoting its new innovative techniques in Modular Construction Industry. 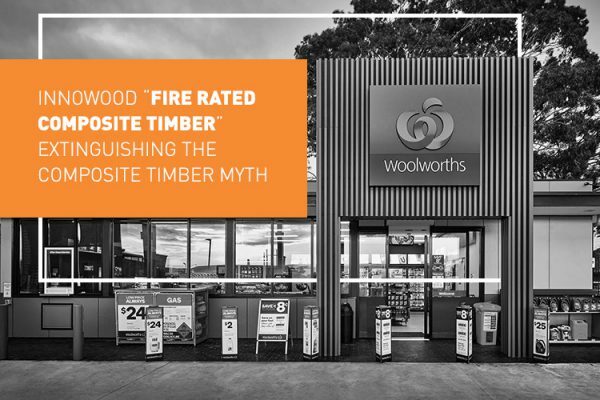 INNOWOOD is capable of Producing on request, BAL-29 rating (AS3959:2009) and Group 1 rating (AS/NZS 3837) performance locally tested with CSIRO. 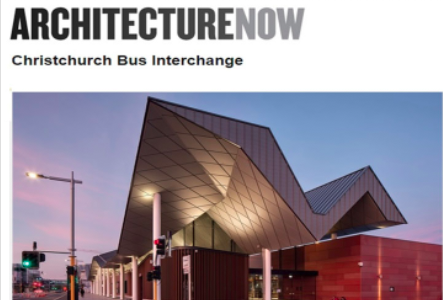 INNOWOOD is proud to announce that our first New Zealand Project that has been showcased in New Zealand’s Architecture magazine ‘Architecture Now’ on 23 Feb 2016.